we use sunscreens. Here are the best body lotions to use after stepping inside from the sun to heal the skin. Soothes dry and irritated skin. Absorbs quickly and ideal for after sun use. 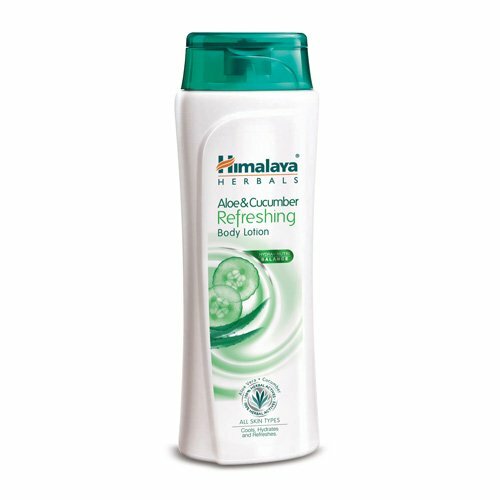 It consists of a refreshing cucumber and green tea scent, along with a cooling menthol sensation that revitalises your skin. 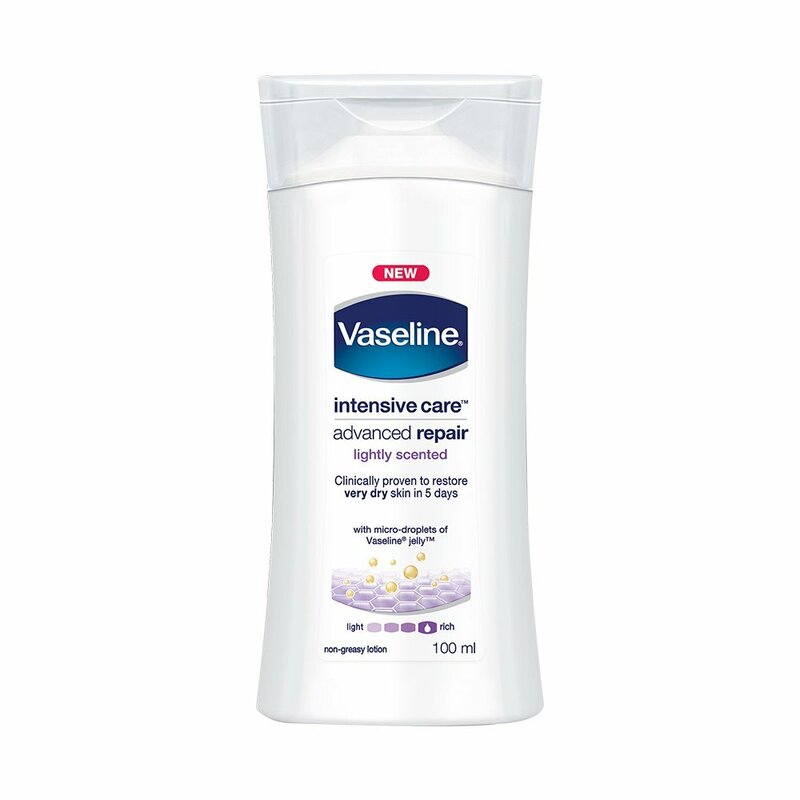 Suitable for all skin types, non-greasy, light in texture and absorbs quickly. It is slightly cooling and that could be a very welcoming feel in the summer. 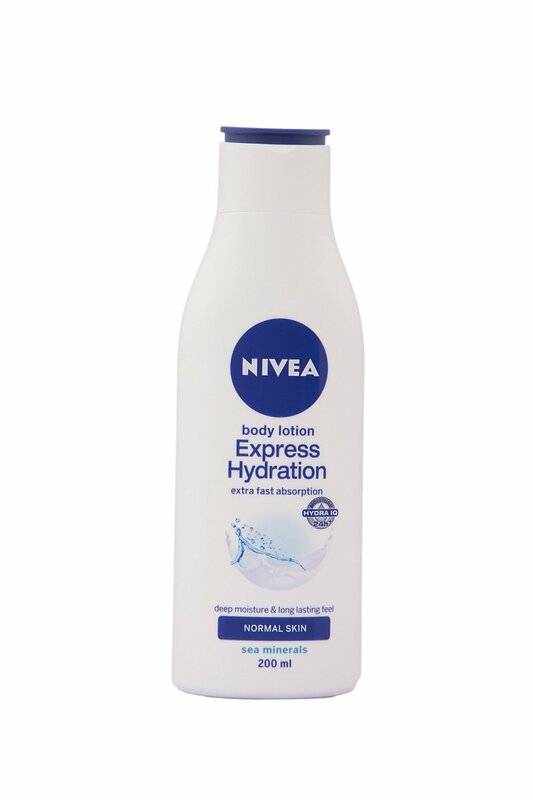 People with dry skin may have to reapply twice. Recommended for dry and itchy skin as it deeply moisturises thereby healing the skin. People with oily skin may feel that their skin turned greasy. 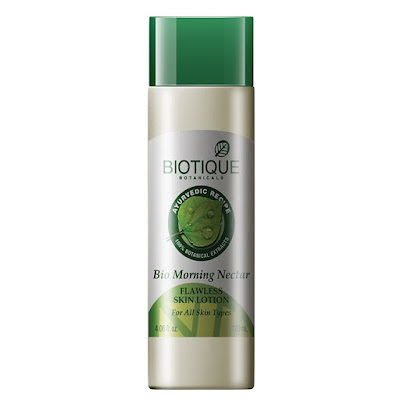 Lightweight texture which absorbs quickly and lasts all day. The nourishing formula contains Sea Minerals and Hydra IQ that help to repair your skin layer by layer so your skin looks gorgeous. Heals very dry and damaged skin. 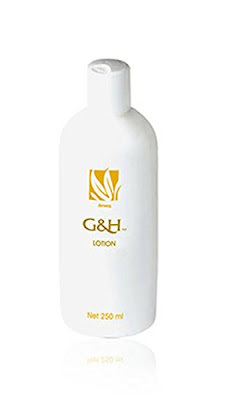 Lightweight and absorbs quickly and heals skin. 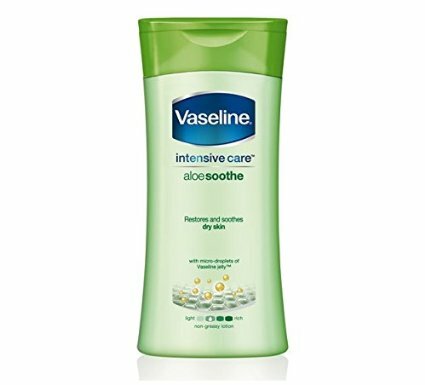 Gives a non-greasy and smooth feel. 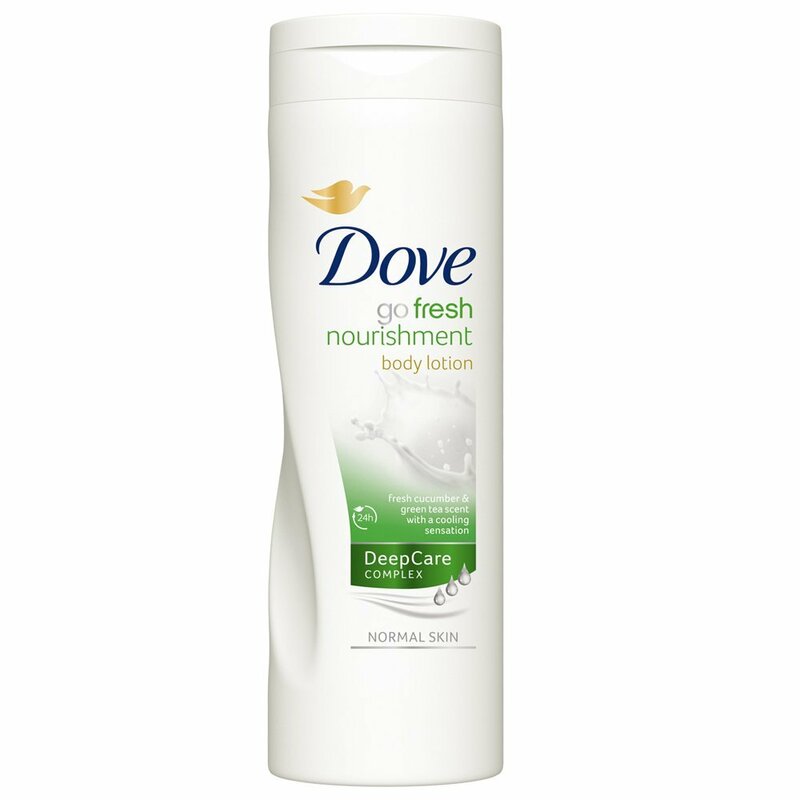 This is an amazing body lotion for any season. Lightweight and moisturises well. It can cure any type of skin irritation, burn or tan. Suitable for all skin types. Soothes skin from sunburn, has excellent moisturizing and skin healing properties. 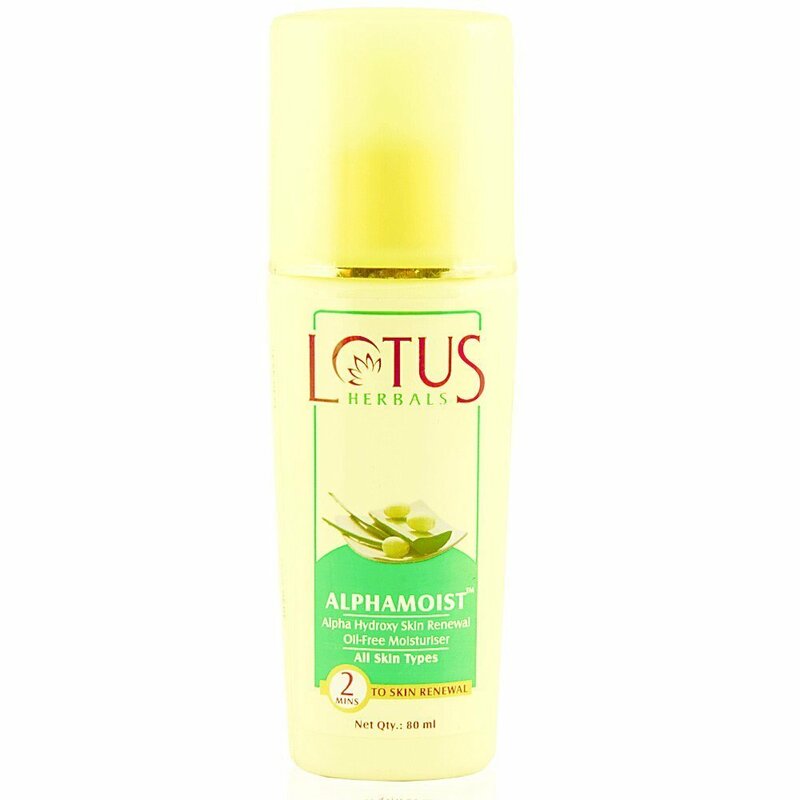 Non-sticky and contains natural astringent, antimicrobial and antioxidant properties. Gives good results, little greasy after application but good for after sun use. It is blended with pure honey, wheat germ and seaweed.